Just like the opening play of the game, you need a strong starter to kick-off dinner! 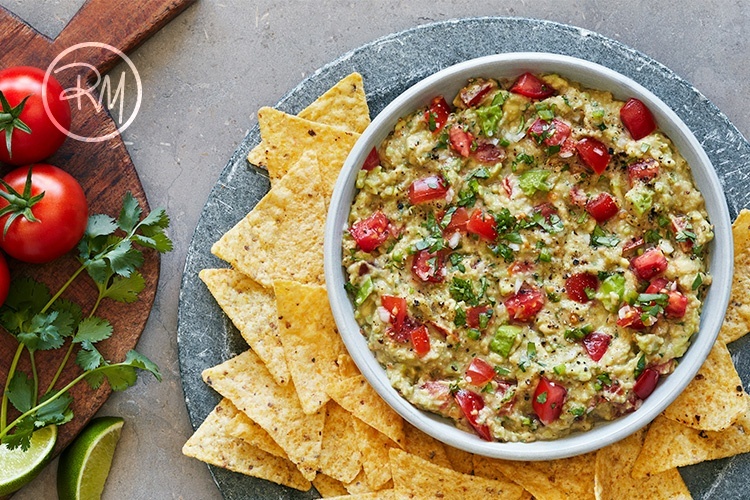 While you’re preparing the night’s entrée, having all-star appetizers on the table keeps rowdy football fans (or hungry kids) from storming the field. 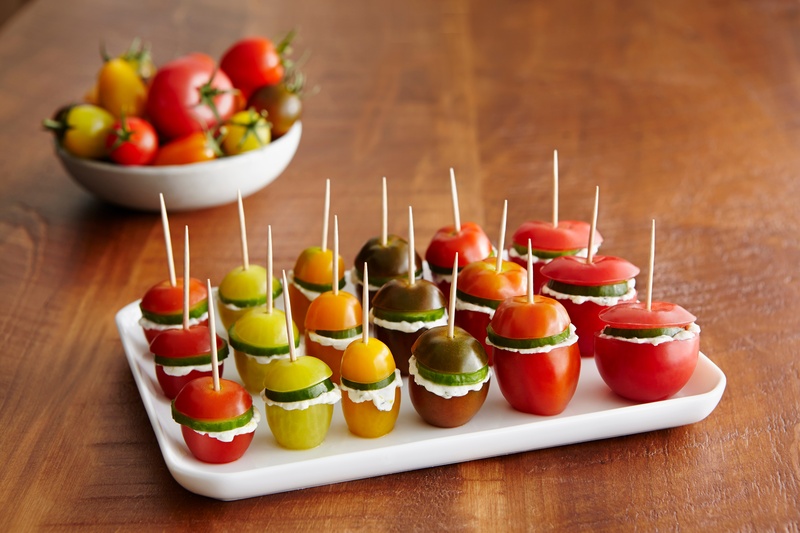 Avoid a flag on the play by setting up a delicious defensive line of flavor with these four SUNSET® appetizer recipes. It’s the spine-chilling time of year when witches, wizards, ghost, ghouls and goblins venture out for sugary treats, and Halloween parties are in full swing. While it’s unrealistic to completely avoid candy during this spooky season, at SUNSET®, we have plenty of good and healthy alternatives for your Trick or Treaters to fill up on before they get their treats. 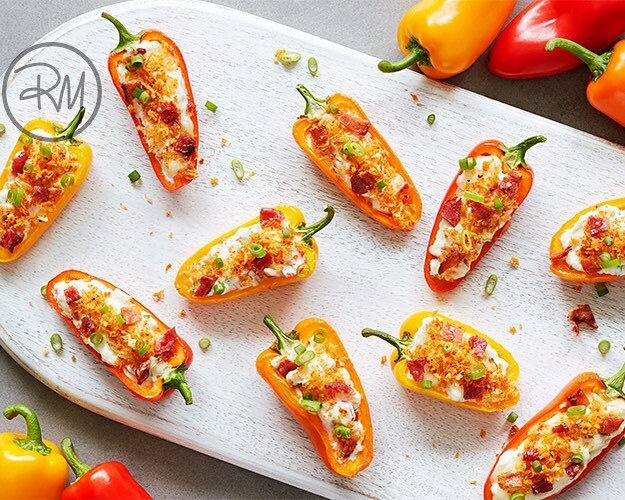 So fire up the cauldron and prepare to wow your family, friends and party guests with these amazing snacks and party bites! Fangs not included. Eatin’ O the Green | Our Top Picks for a Flavorful St. Paddy’s Day! Everyone wants to be Irish today. Why wouldn’t you want to be? The music, traditions and food are enough to make anyone Irish for a day. Have you ever wondered… how did a holiday about a Saint turn into a day to drink green beer and eat green food? This day celebrates the heritage and culture of the Irish. Celebrations of the past involved parades, festivals and wearing shamrocks. In many churches, drinking alcohol was not permitted and fasting was common practice. But on St. Patrick’s Day, the restrictions on eating and drinking alcohol were lifted just for the day. Over the years this stuck, and encouraged the holiday’s tradition we know now of drinking and eating to celebrate St. Patrick. Lights, Camera, VEGGIES | A-List Recipes Inspired by The Oscars! The winners are in! 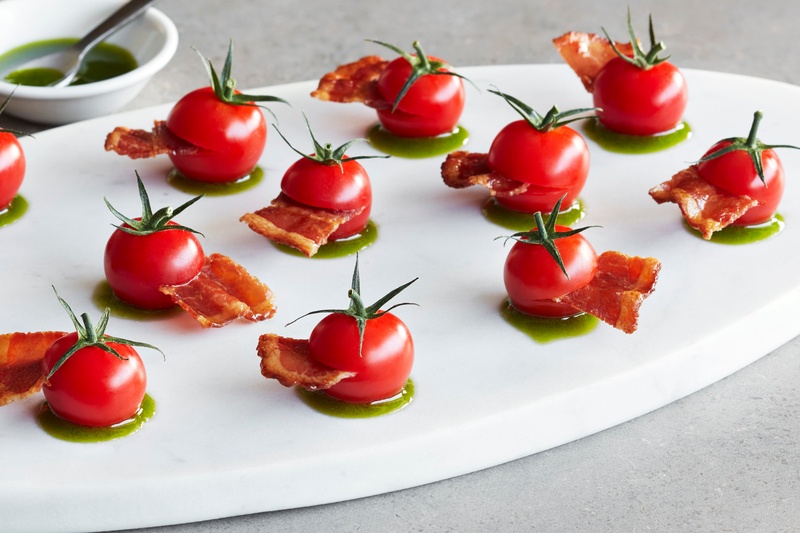 Red carpet ready and looking their best from head-to-toe, we have an impressive lineup of leading veggie contenders for the best in their category. Who is walking away with the highest honors? Let’s take a closer look at these SUNSET® contenders and their best performances yet. Did you know that February is National Snack Food Month? A well balanced snack can make all of the difference in a person’s day by keeping the body’s blood sugar balanced during waking hours. 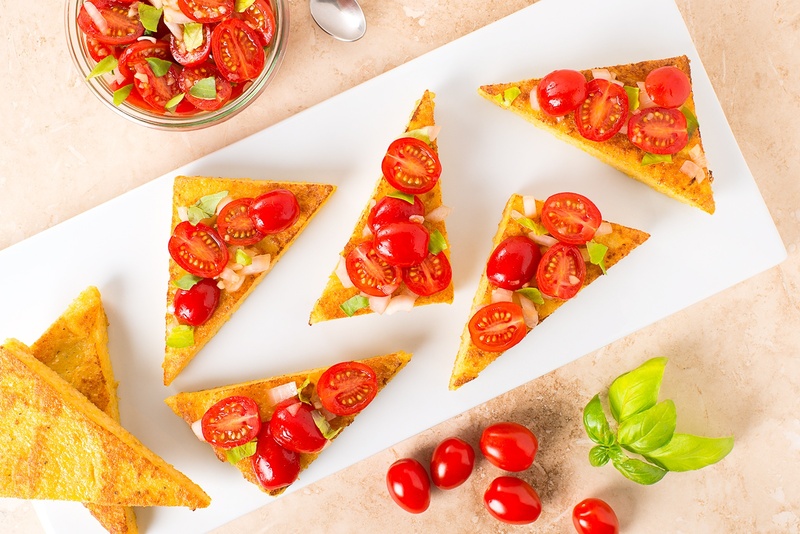 Whether you enjoy your snack in the morning or in the afternoon, we’re serving up a few of our team’s favorite go-to snacks and pro-tips to keep you inspired and snacking smart in February and every month throughout the year!